 Pearl Dehlinger Larock, 97, passed away March 24, 2019 in El Paso, Texas. She was born in El Paso, Texas to Walter and Fae Dehlinger. She was preceded in death by her husband Thomas Byron LaRock, daughter, Therese LaRock Fish and two sisters, Betty Zeliff and Doris Wilcox. Pearl graduated from Austin High School and received a B.A. Degree in Journalism from the Texas College of Mines and Metallurgy (UTEP). She was employed at Air Force Supply at Biggs Field, and El Paso Natural Gas Company prior to her marriage to Tom LaRock on Sept. 23, 1950. She served as Past-President of Hillside School PTA, and Coldwell School PTA, Past-President of El Paso Preschool Association. of Childhood Education International, Past-President and 50-year member of El Paso Branch of American Association of University Women and Author of the Branch History. In addition, she had been a member of El Paso League of Women Voters, Discover El Paso, El Paso County Historical Society, Woman’s Department Greater El Paso Chamber of Commerce and Woman’s Auxiliary of UTEP. In 2007 she moved to White Acres, where she lived for 3 years. She then moved to Lockhart, Texas and lived 7 years at the Greens Retirement Community, where she made many new friends. In 2017 she returned to El Paso to live with her daughter, Carol. She was a member of Faith Presbyterian Church. She is survived by her brother, Ross Dehlinger of Nordland, Washington, three children and their spouses: Tom LaRock III (Theresa) of Houston, Carol Ramos (John) and Richard LaRock of El Paso, five grandchildren, ten great grandchildren, nieces and nephews. If desired, remembrance gifts may be sent to Project Vida, 3607 Rivera Ave., El Paso, TX 79905. Graveside services at Ft. Bliss National Cemetery with Rev. Bill Schlesinger officiating.